The tale of Czech Lion started in the spring 2005. At that time the traditional scout event ObRok took place in Českomoravská vrchovina. It was necessary to provide simple food in a large tent so the participants had some place to hide during bad weather. The unnamed "krčma" (pub) lured its customers by grilled specialities and draught lemonades. 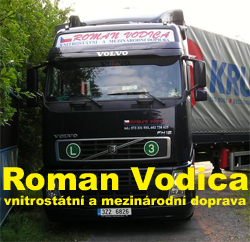 It had already offered the not so well known Grena soda, which started to be connected with the Czech Lion later on. The year 2007 was very important for the Czech Lion. 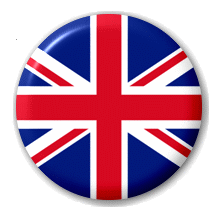 After another successful ObRok, an offer came to take part in the World Scout Jamboree in England. The almost impossible time schedule of less than three months for preparation was tough even for the already experienced chief Jan Kotek, who stood behind the project from the very beginning. 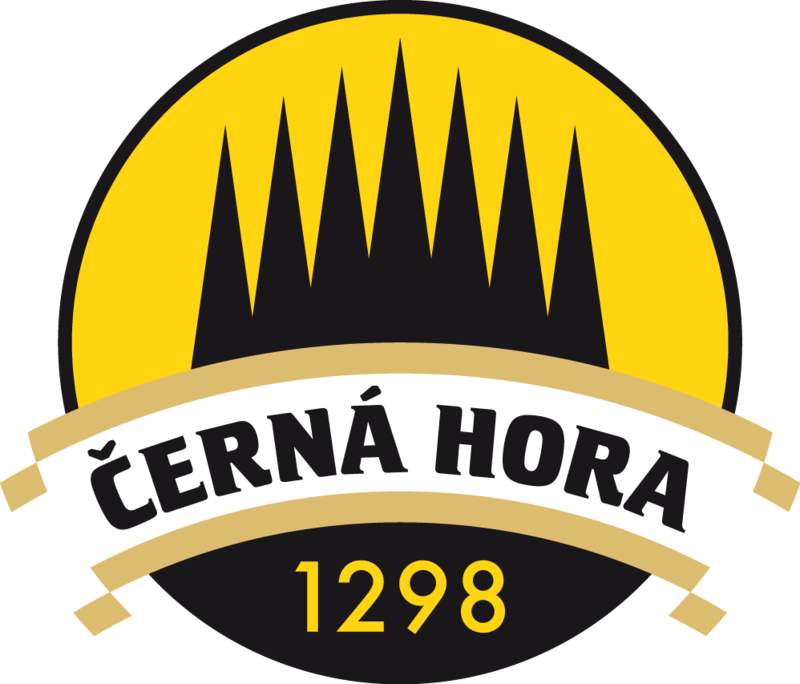 It was clear that the name "Černá Ruka" (Black Hand) is not suitable for an international event. That's why the "Czech Lion" name was chosen to connect the food-house with the Czech Republic at the international event. The successful participation in the jamboree means for the Czech Lion better material base and more stable suppliers of drinks and food. From the beginning the Czech Lion project is based on voluntary work of several tens of scouts who connect their participation in large events with it and give their free time to this project. Since 2007, the Czech Lion becomes well known not only at home, but also abroad. 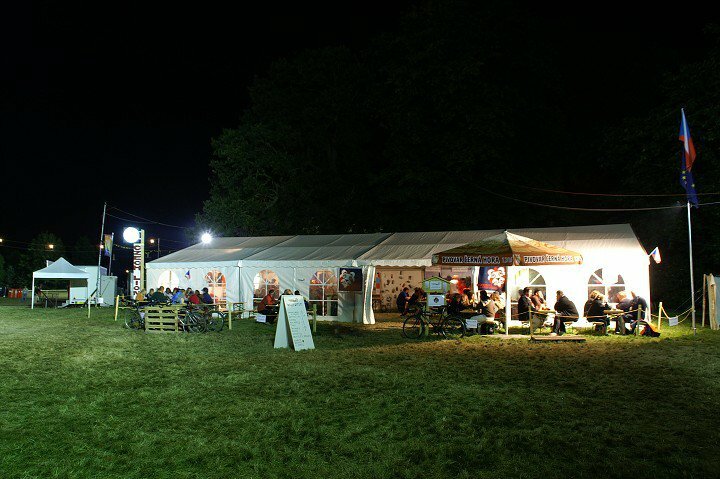 In 2008 it participates in the scout event Klíč in Pilsen and starts to provide food at annual St. Nicholas Weekend in Prague. Important reinforcement of the team and the range of products offered came from the fusion with the Pekorinko scout cafe at the ObRok 2011. The cooperation should verify that the teams are able to work together at the 22nd World Scout Jamboree in Rinkaby in Sweden. 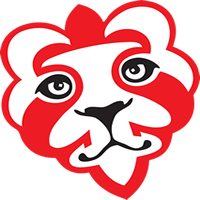 The Czech Lion restaurant is operated at scout events both in the Czech Republic and abroad. Thus it meets customers from both middle Europe and America or Asia. All work, service, cooking and technical background is provided by keen volunteers from the Czech Republic. These people already worked for thousands of hours for free. Their wage is only the satisfaction brought by well done work in a group of friends and companions. 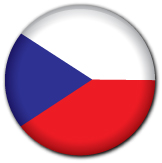 The Czech Lion philosophy at international events is to offer Czech products. 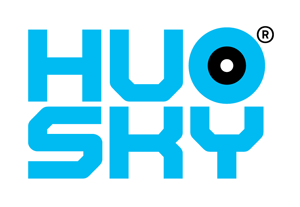 Therefore, it seeks cooperation with Czech companies. 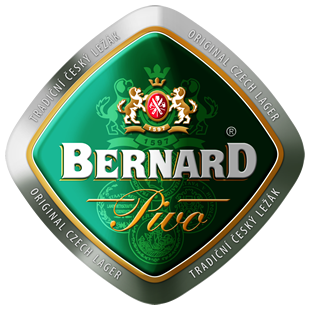 The offer traditionally includes non-alcoholic beer, Czech sodas and juices. Every day, its cooks prepare two typical Czech dishes, which are complemented by traditional appetizers (pickled Hermelín cheese, pickled sausages) and snacks (chips-crisps). The menu is topped by hot-dogs, hamburgers and sweet desserts. For warmth and peace, the Czech Lion offers also several types of coffee and other warm drinks. Four years are over and so we have the World Scout Jamboree again. This time, the Czech Lion is going for it to Rinkaby in Sweden. 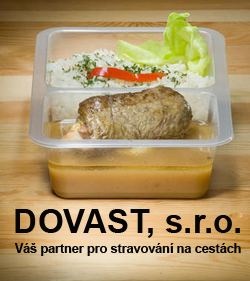 In the competition of 14 national food-houses, it is going to represent all that is Czech. The Czech Lion team wants to show the world the taste of Czech scouting. 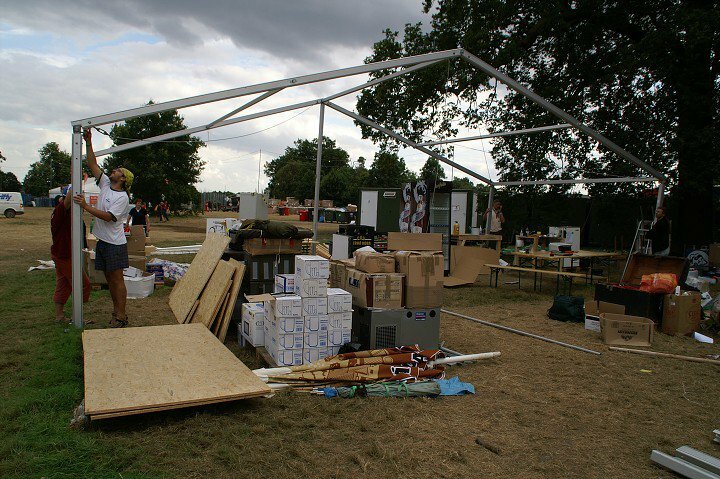 25 volunteers are going to in 400 m2 of the campsite for 40 thousand scouts from all over the world. 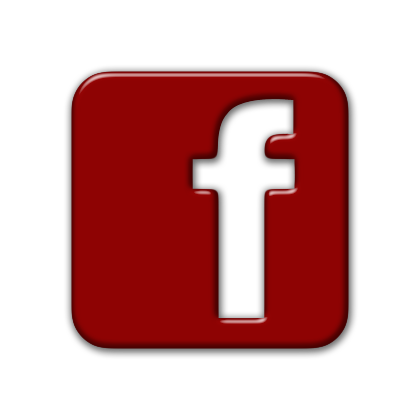 Copyright © 2011 Marketing-Kubis. All rights reserved.